Canadian orders will be charged an additional $35.00 for shipping. Additional shipping charges also apply to HI, AK, FPO and APO.. This 5-stage air filter is great for reducing allergens and dust in your indoor air. Recommended for allergy and asthma sufferers. 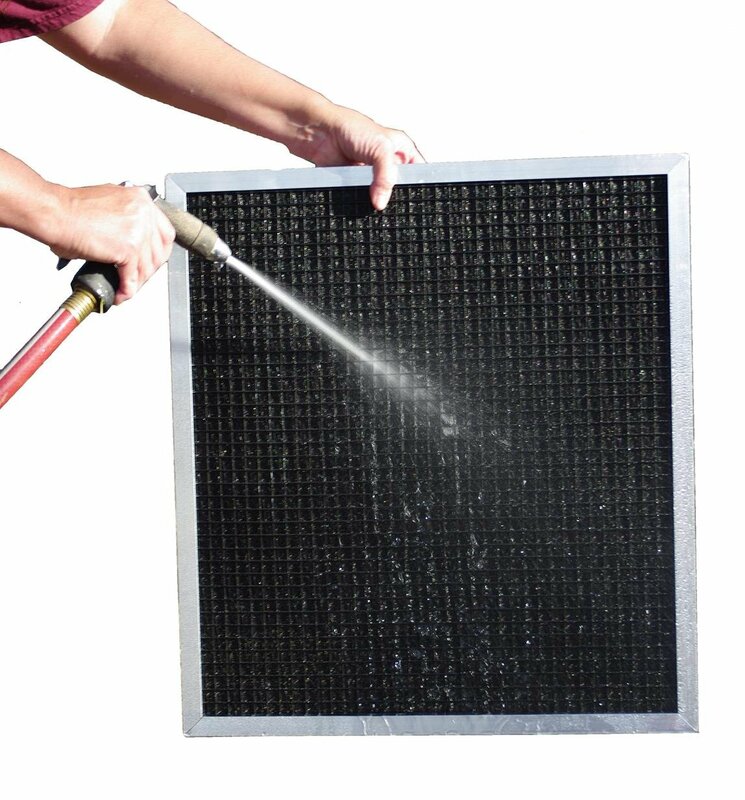 Up to 25 times more effective in removing airborne dust, spores, dander and other contaminants than disposable filters. Due to our high volume of filter sales we can offer these filters at 50% off normal retail pricing!! Contact us if you find a lower price and we will match it. Find your filter size in the drop-down menu or choose CUSTOM and enter the size in the ENTER CUSTOM FILTER SIZE box above. Use the 3rd drop-down menu above to choose how you measured your filter size. Either (A) The size you entered is printed on your current filter...or...(B) You measured the filter yourself with a tape measure...or...(C) You measured the opening where the filter goes yourself with a tape measure. Feel free to email us at info@healthyhomefilterco.com with any questions. 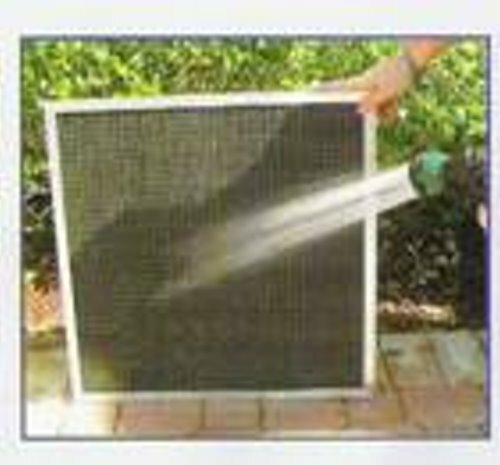 For the past 12 years, BoAir Inc. has manufactured its high-quality permanent air conditioning and heating filters for residential and commercial use. Our permanent filters are "drop-in" replacements for existing disposable filters and are up to 25 times more effective in removing airborne dust, spores, dander and other contaminants than regular filters. Canadian orders will be charged an additional $35.00 for shipping. Additional shipping charges also apply to HI, AK, FPO and APO addresses. Please note that Canadian orders may be subject to customs and brokerage fees...we have no control over these fees.